Kaitlyn received her bachelor’s degree in web design and production from Dakota State University. After graduation, she stayed on at DSU to complete a master’s degree in information systems and an MBA. 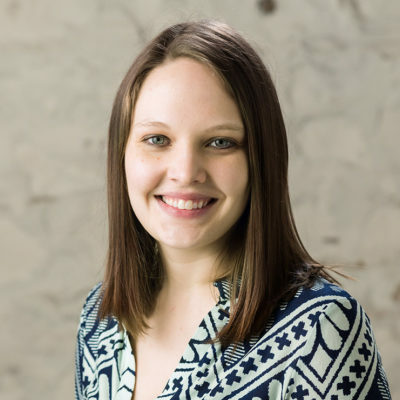 In addition to her extensive education, she has experience in a wide range of dev projects, from CMS builds to standard front-end development. Outside of work, Kaitlyn enjoys traveling the world—she’s visited 17 countries and counting—and learning languages to get her there. (Her husband is also a linguist, so that helps too.) When she’s not exploring, she also enjoys quilting and reading a good book.